This year, Kimi ‘The Iceman’ Raikkonen will see his career come full circle when he lines up on the grid in Melbourne in a Sauber. 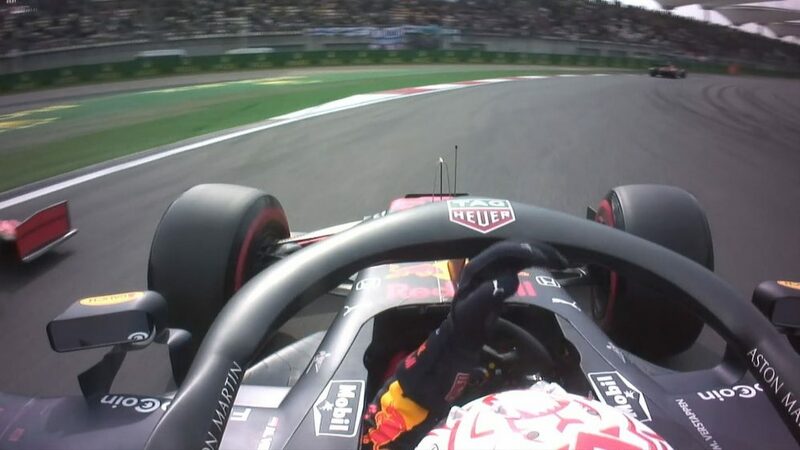 Eighteen years before, he did exactly the same thing, only that time he was making his debut as a 21-year-old after Peter Sauber had to fight tooth and nail to convince the sport’s governing body that the Finn was good enough (and safe enough) to be granted a F1 race licence. Turns out he was, scoring a point on his debut in Australia. 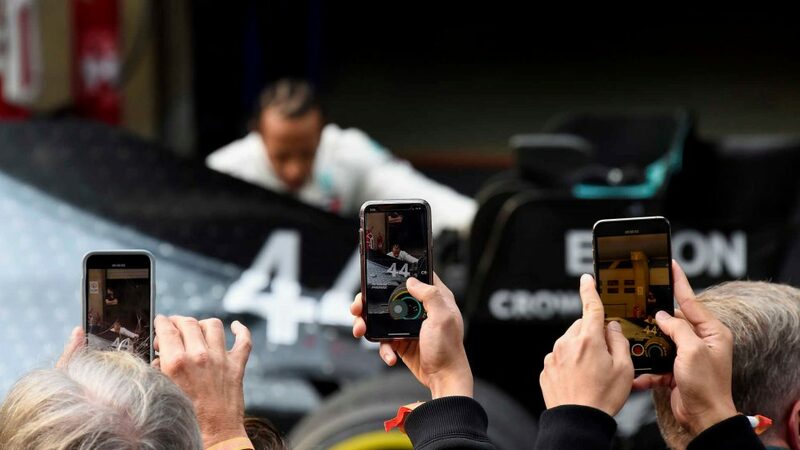 Since then, he’s accumulated one world championship, 21 wins, 103 podiums and 18 pole positions as well as a loyal and dedicated fanbase of millions around the globe. Many were surprised Raikkonen, now 39, wanted to stick around in F1 after Ferrari informed him they no longer required his services. But the Finn could not understand why they were so perplexed by his decision to join midfield runners Sauber. 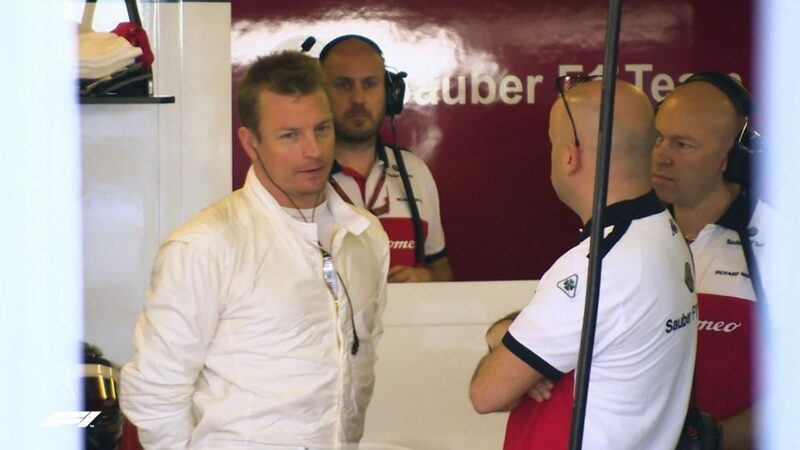 “When Kimi was told that he wouldn’t have a contract [with Ferrari] for next year, Kimi made a move. He started a dialogue about the potential to drive for Sauber,” Raikkonen’s manager Steve Roberston told Formula1.com. “Kimi wanted to carry on. He had meetings with the owners at Sauber, then a meeting with Fred [Vasseur, Team Principal] and Beat. They could see Kimi was eager to carry on. 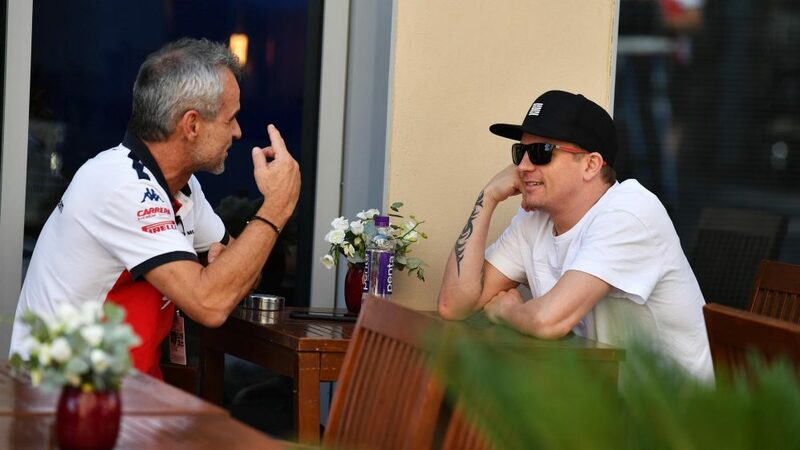 Interestingly, it wasn’t so much that Raikkonen was the interviewee when he met with Sauber, but more the interviewer. He had bundles of questions for them. He wanted to know, in detail, what plans were being put in place to move the team further up the grid. He wanted to be directly involved in that process – and use his wealth of experience to facilitate that. His enthusiasm clearly oozed through. Sure, an unmotivated world champion who has lost that spark is no good to a midfield team. It will only cost them money with little reward – and there have been plenty of examples of that in the past. But Raikkonen isn’t lacking motivation. And it’s not just a desire to keep driving but rather to push a team’s development to give him a package to achieve the best possible result. 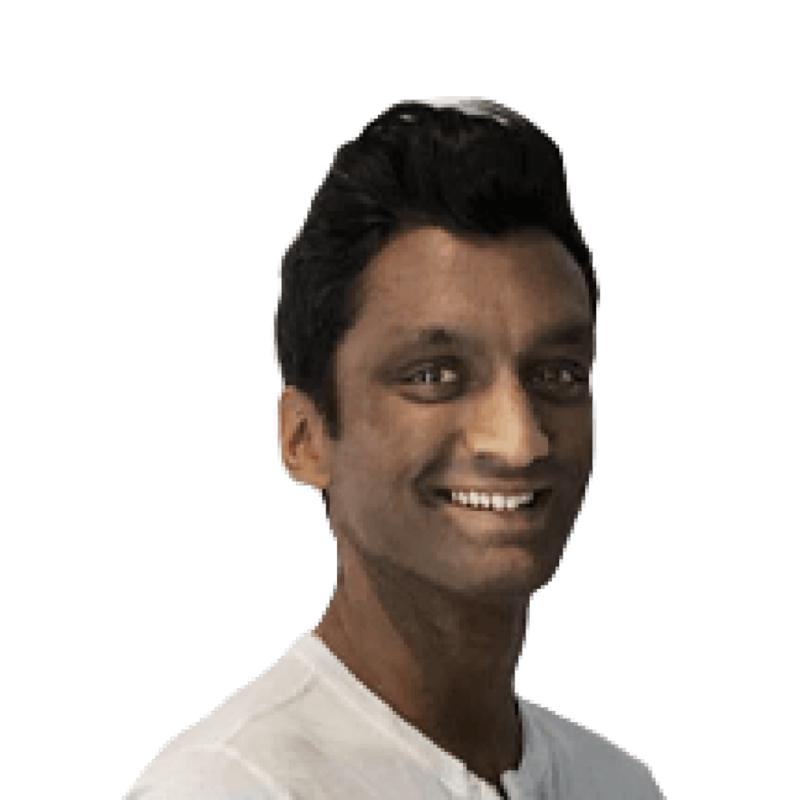 So even though he’ll largely be mixing it in the midfield and scrapping for the smaller points, that makes him the right guy for Sauber. They need someone like that as they bid to become the 'best-of-the-rest' team. 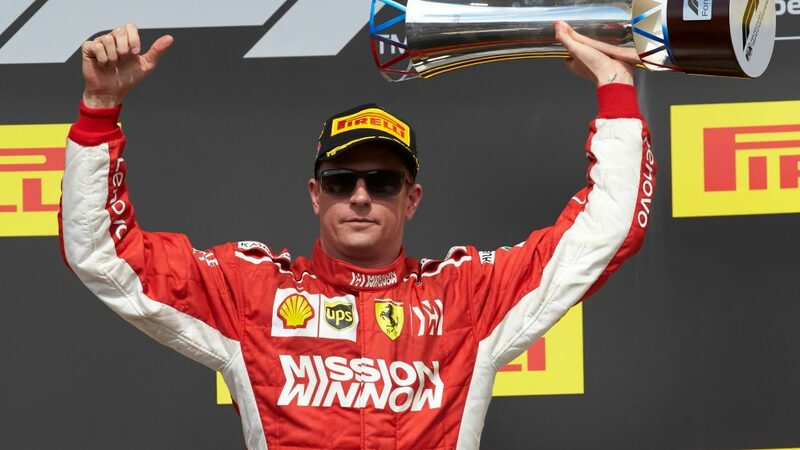 Last time Raikkonen, who will be 41 at the end of his current two-year deal, raced for them, he helped them finish fourth in the constructors’ championship. Achieving the same feat during his second tenure will be challenging, but certainly not out of the question. It’s no wonder Sauber moved swiftly to wrap him up. 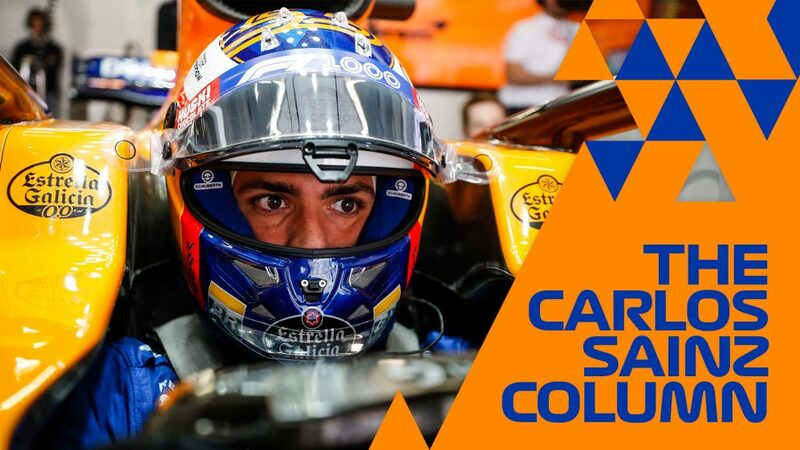 Last year, he proved he still had the speed that he first showed the world at the Australian Grand Prix, scoring a point in sixth on his debut. In Italy, he came close to a first victory in more than 200 races, then in Austin, he converted for the first time since Australia 2013. In doing so, he set a record for the biggest gap between first and last career wins of 15 years and 212 days (His maiden win was in Malaysia 2013). To be able to achieve a high level, no matter what the machinery at your disposal, across that period is incredible. Last year we saw a Raikkonen at his most committed in years. 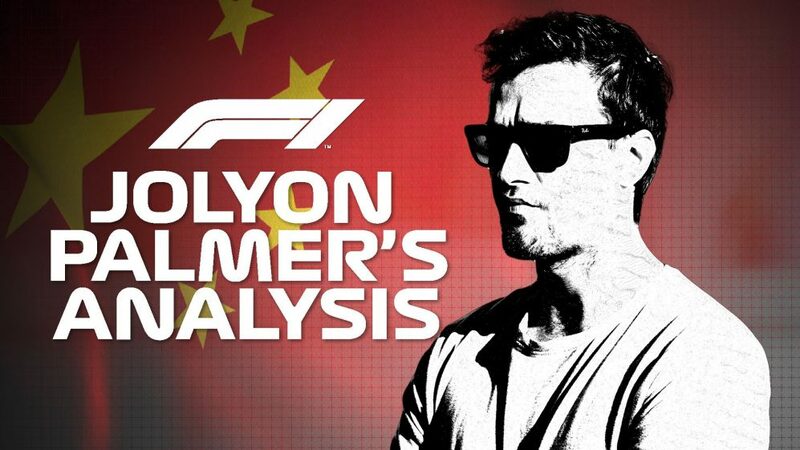 His pace was consistent, allowing him to score podiums in 12 of the 17 races in which he was classified – only champion Lewis Hamilton fared better. 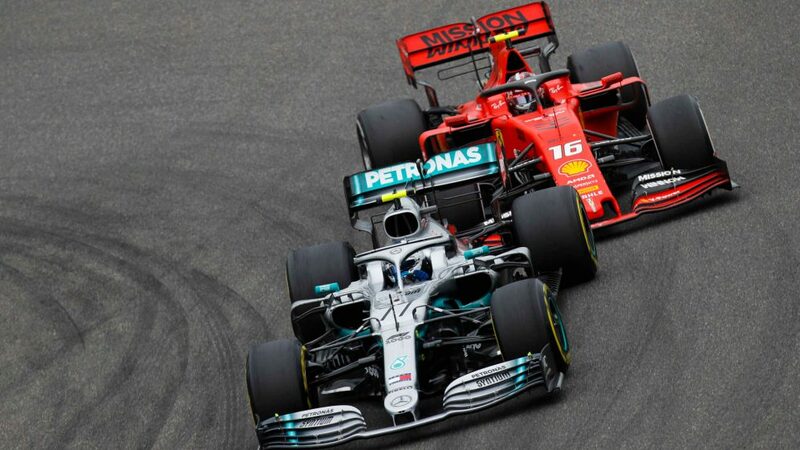 You could argue that if Vettel had made fewer mistakes and collected the points he should have done, together with Raikkonen’s tally Ferrari could well have won their first constructors’ championship since 2008. The Finn at least held up his end of the bargain. 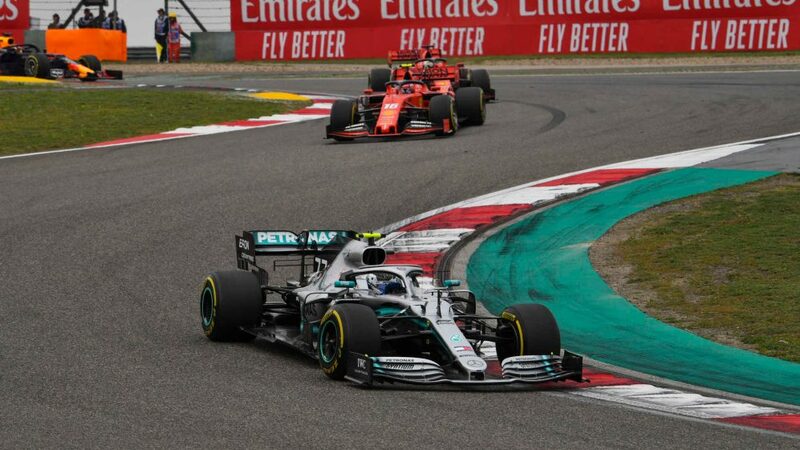 Up until last year, he held the record for the race finishes in the points with 27, running from the 2012 Bahrain Grand Prix to the 2013 Hungarian GP, before Hamilton snatched that with a run of 33. It nonetheless proves what he is capable of, given a consistent and reliable package. His experience will prove vital. 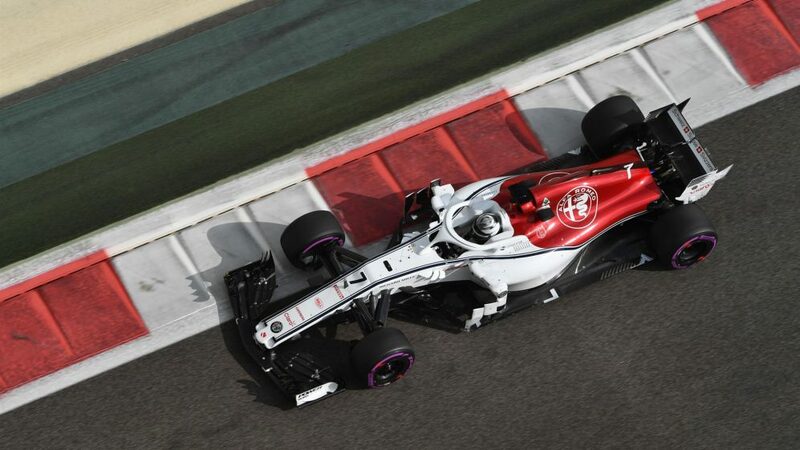 Sauber excelled last season with a rookie driver in Charles Leclerc and another who never quite fulfilled his potential in Marcus Ericsson. Strong form from both, particularly Leclerc, allowed them to emerge as a genuine midfield and points contender. They even had the fourth fastest car on pure pace in the closing races of the year. But in order to kick on from there, they need someone who can drive the direction of the car, the set-up, the development. They need someone who can maximise the package. Raikkonen, one of only 33 world champions in history no less, can do that. Raikkonen isn’t one to waffle. 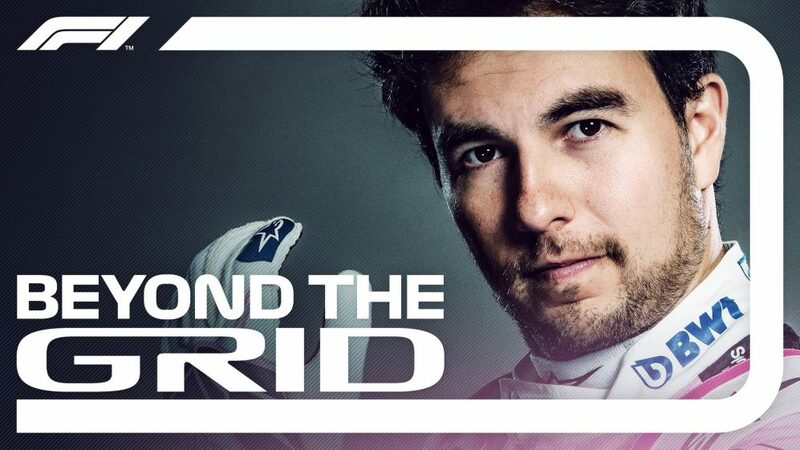 That’s always been the case throughout his career and showed in his approach to talks with Sauber. Getting to the point quickly is something that will dovetail nicely with Vasseur’s management style. 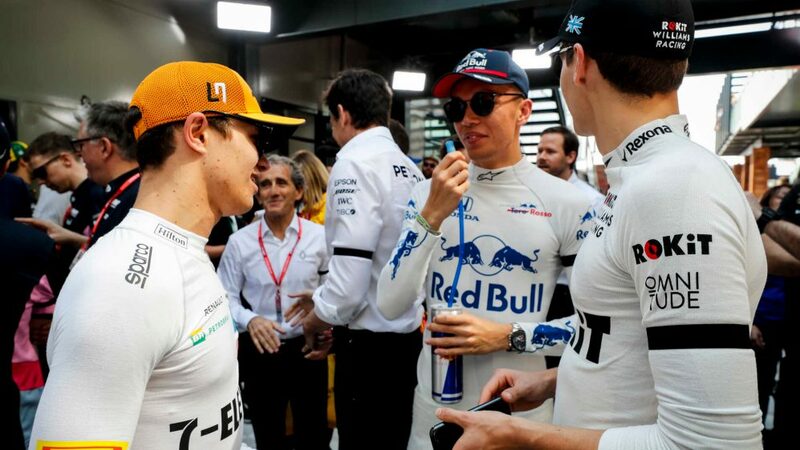 “We are fitting well together because we have more or less the same approach – to be direct,” adds Vasseur. Together, they could be quite the potent force this season.